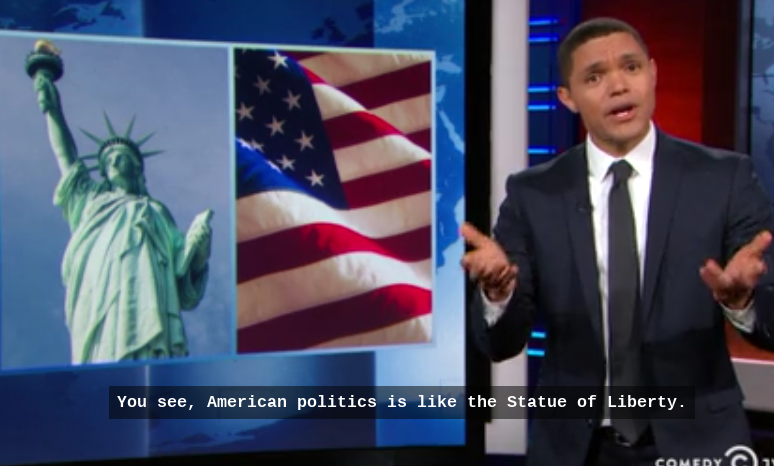 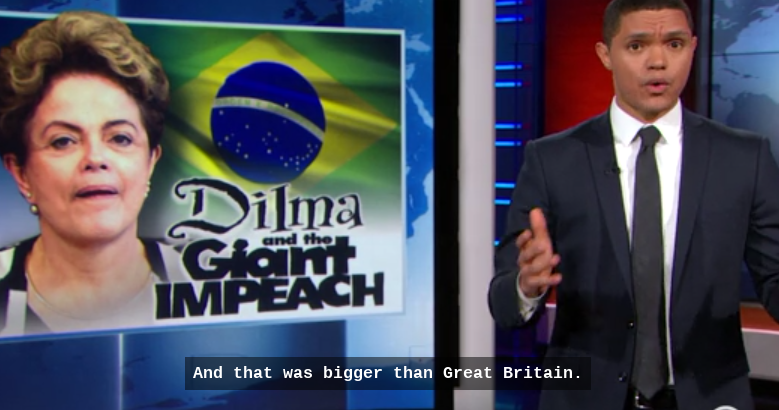 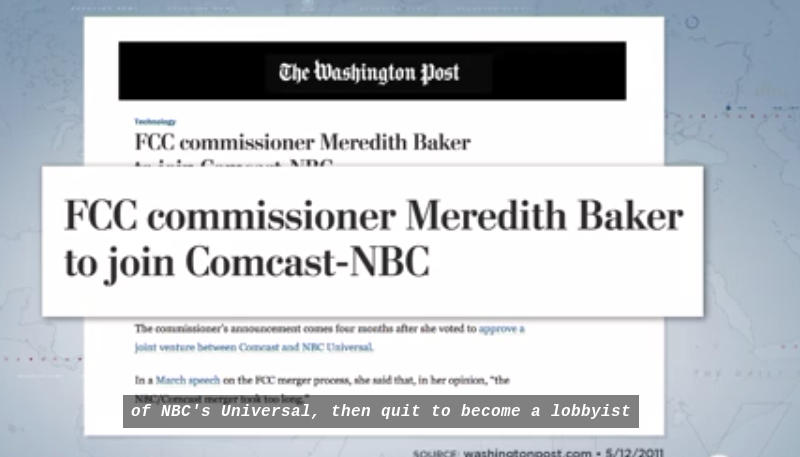 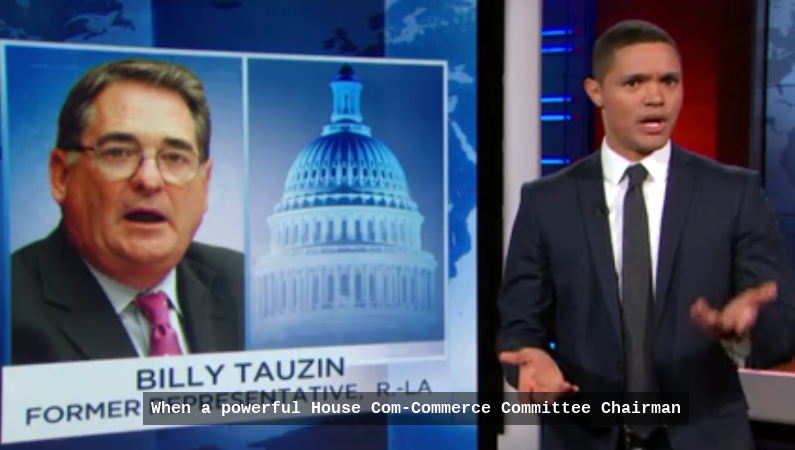 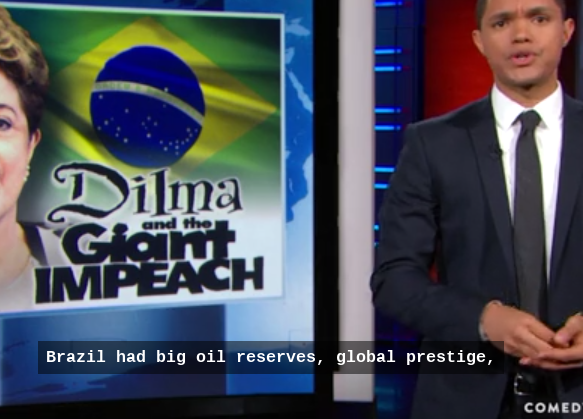 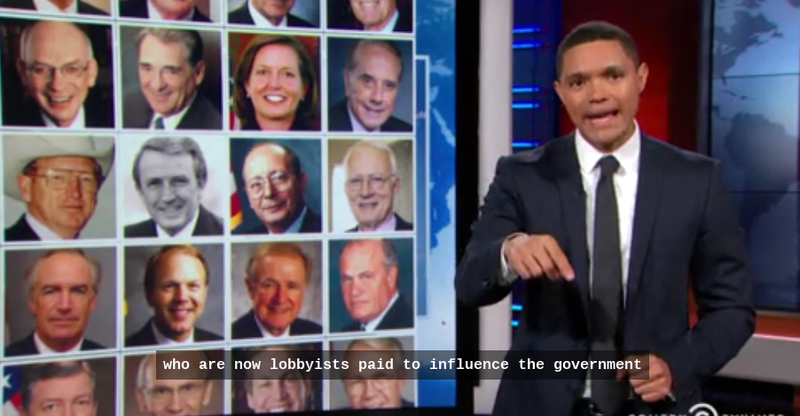 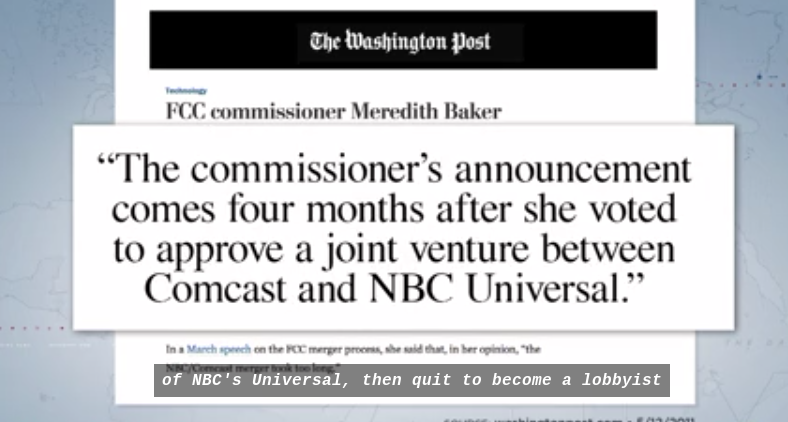 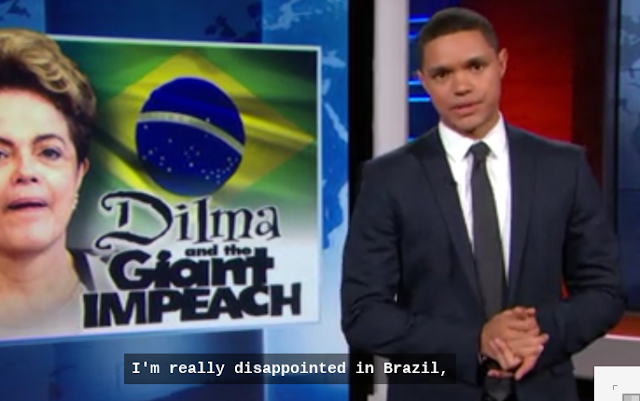 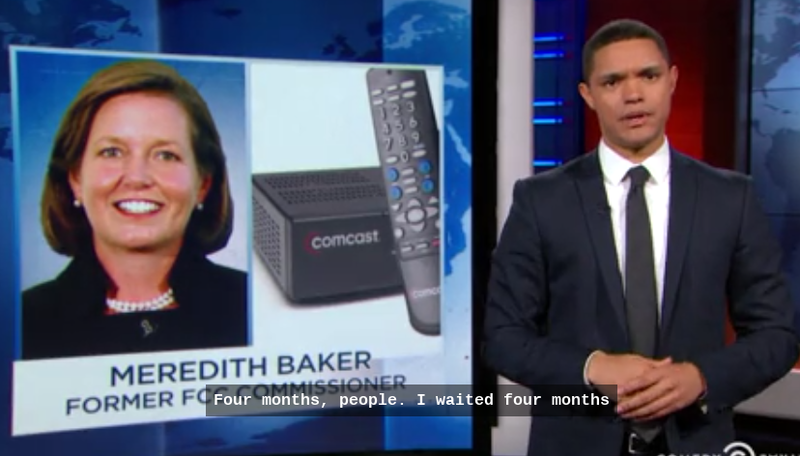 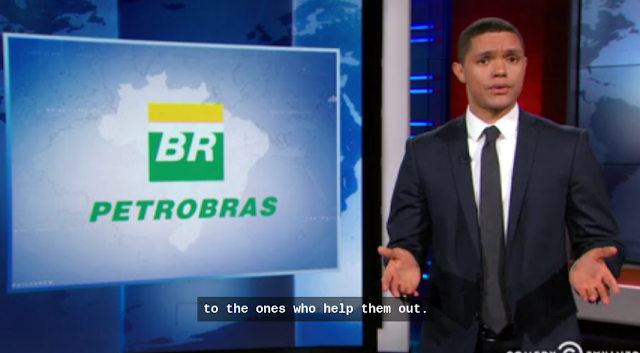 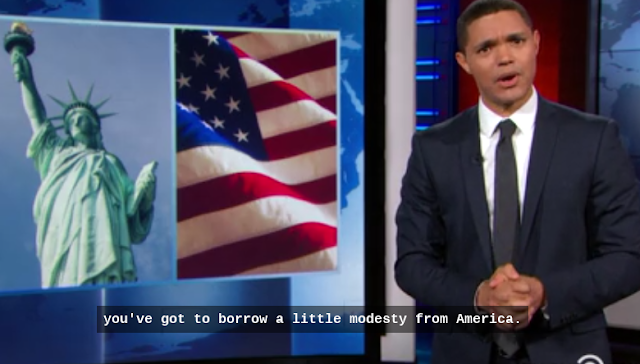 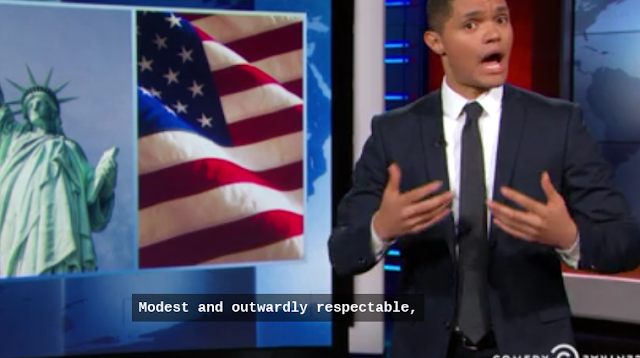 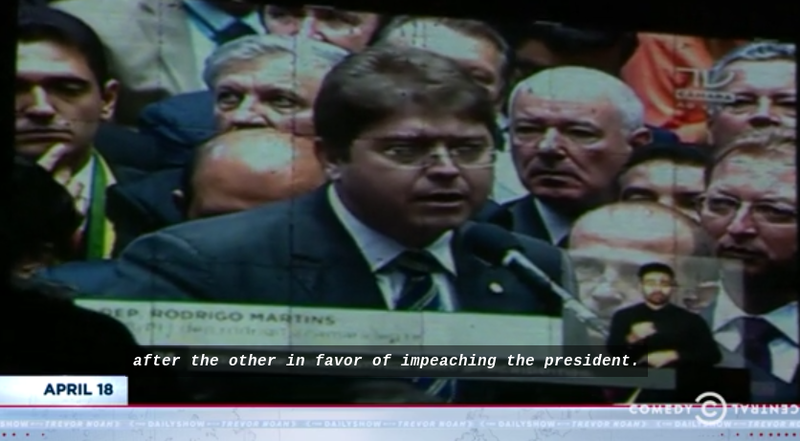 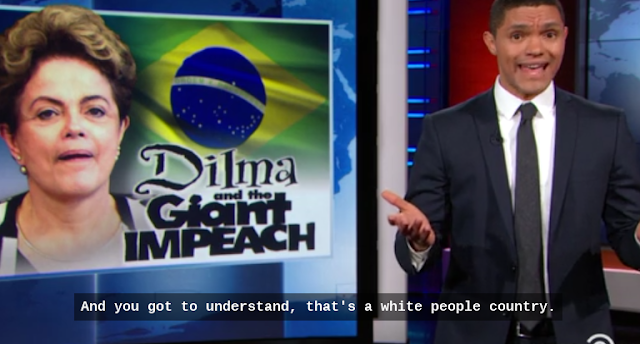 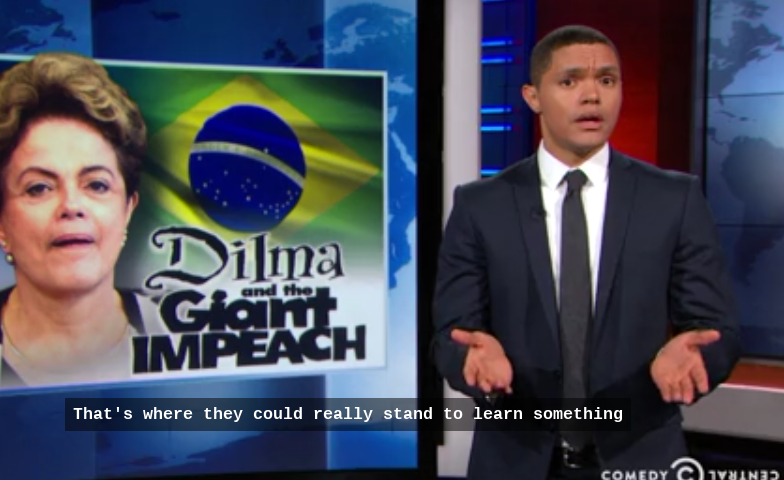 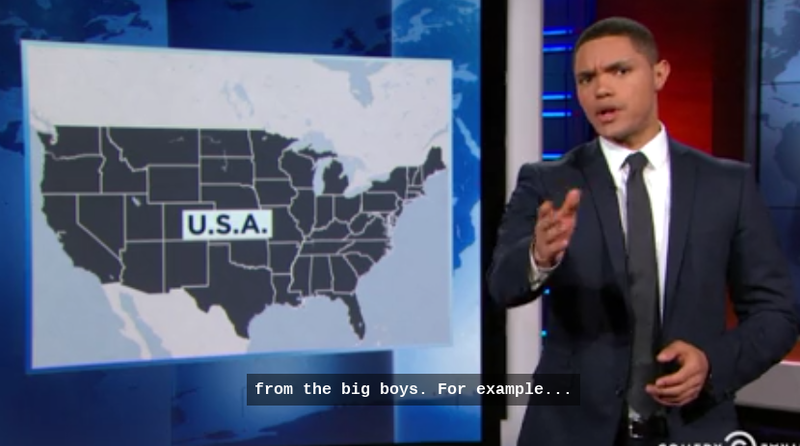 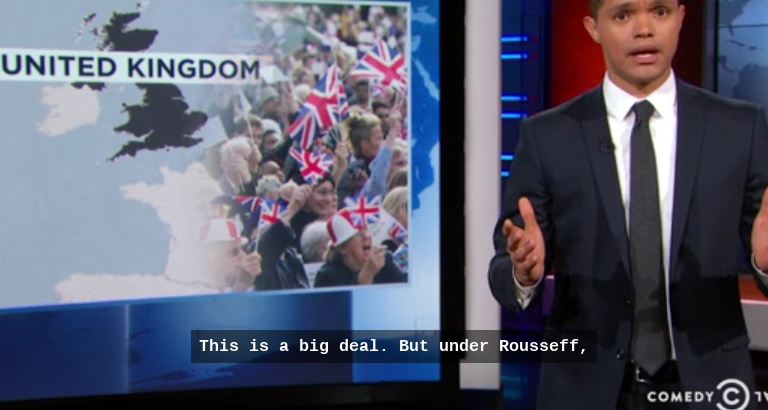 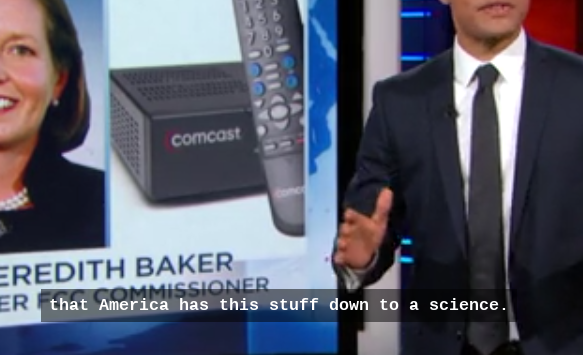 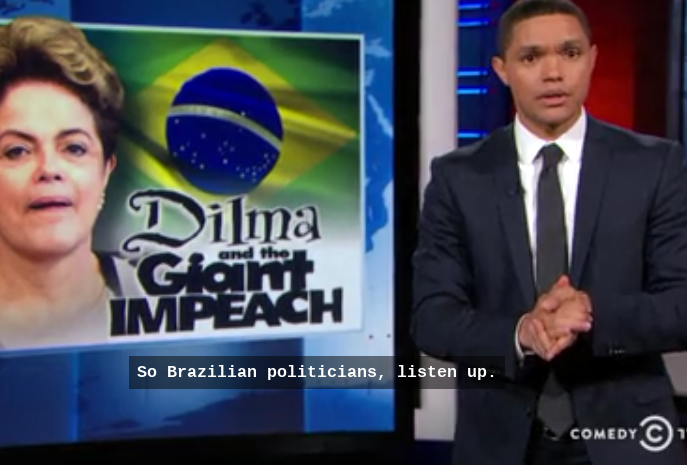 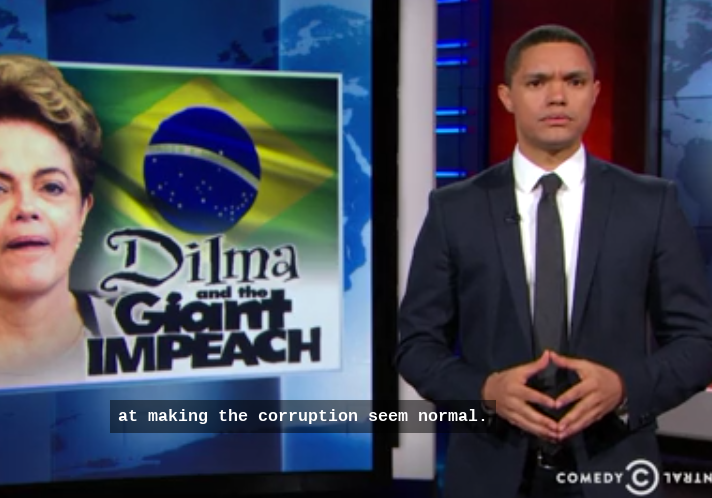 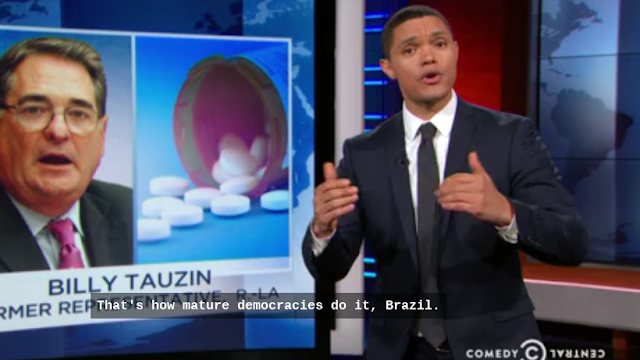 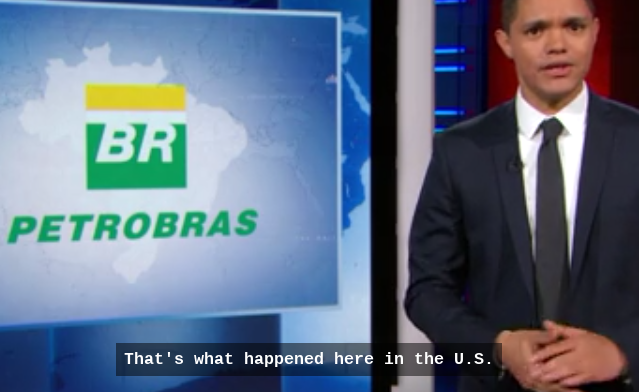 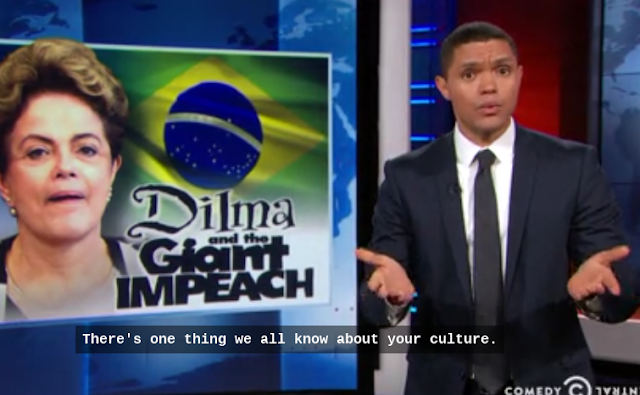 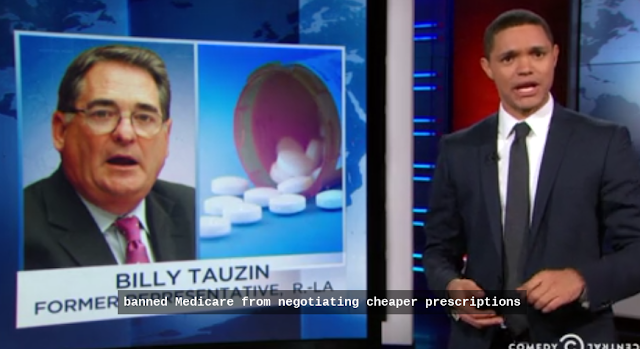 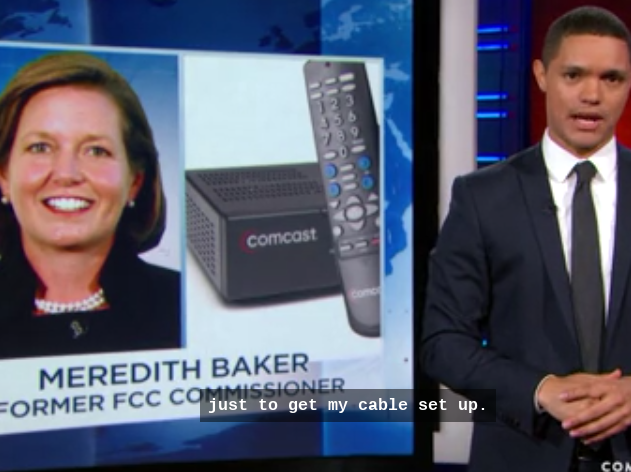 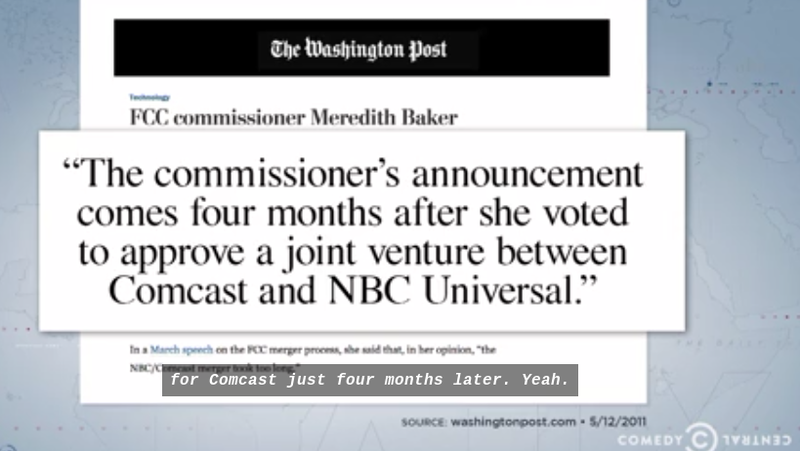 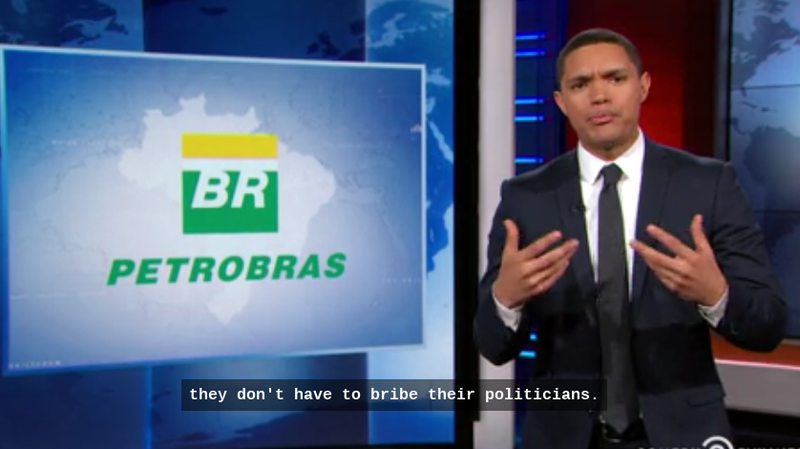 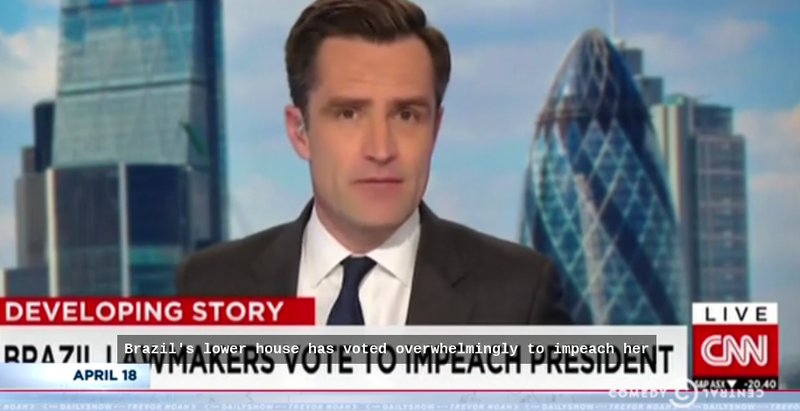 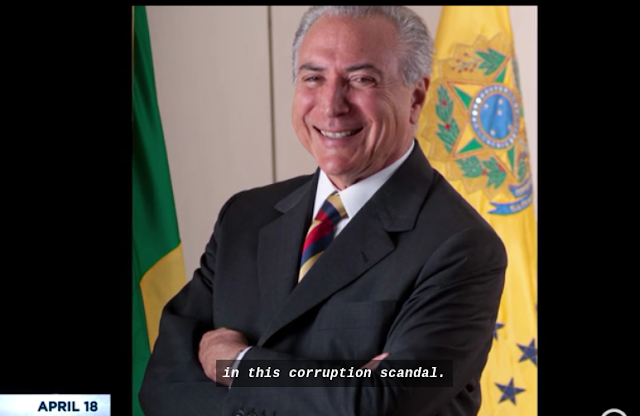 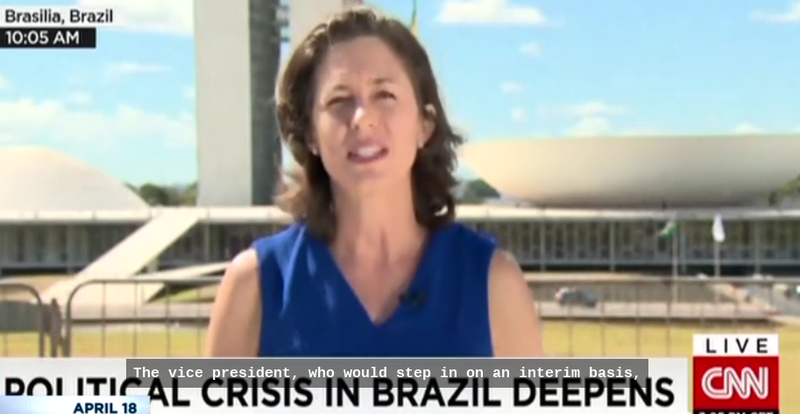 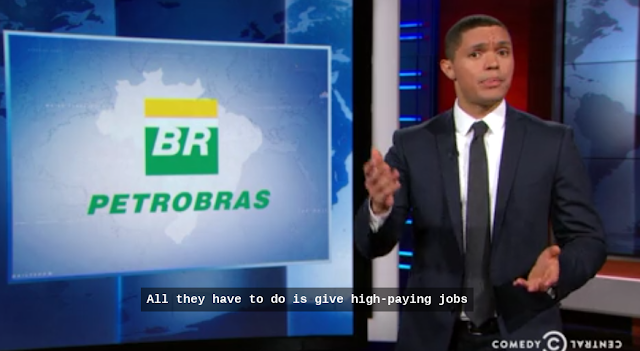 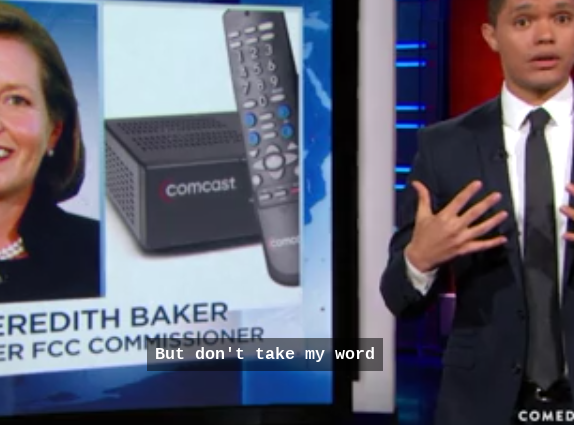 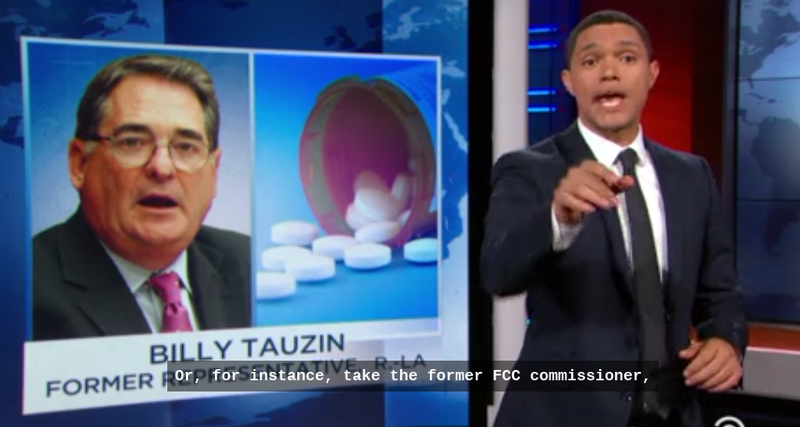 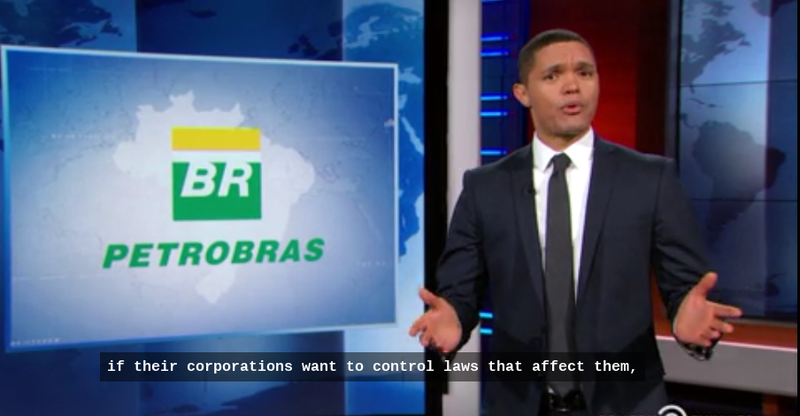 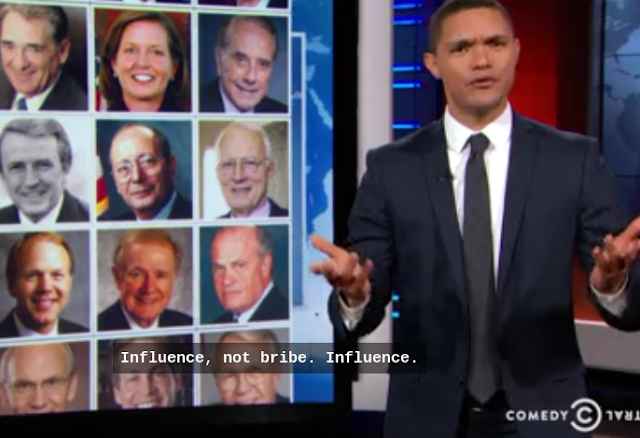 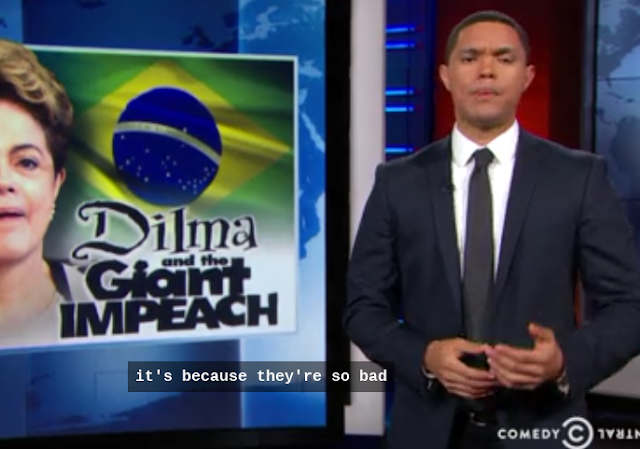 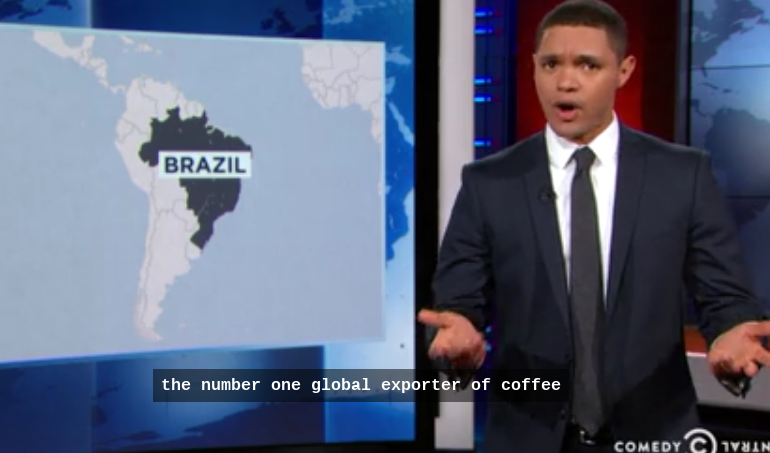 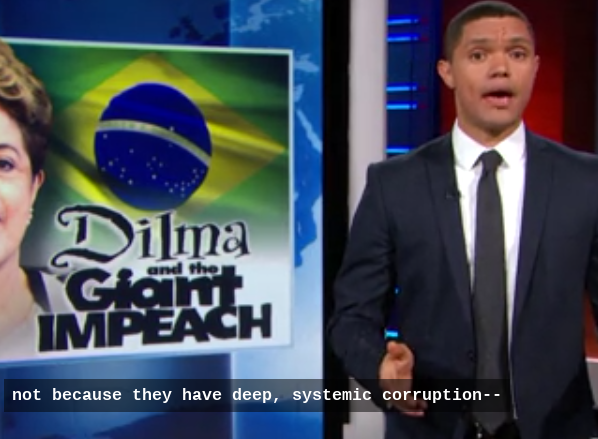 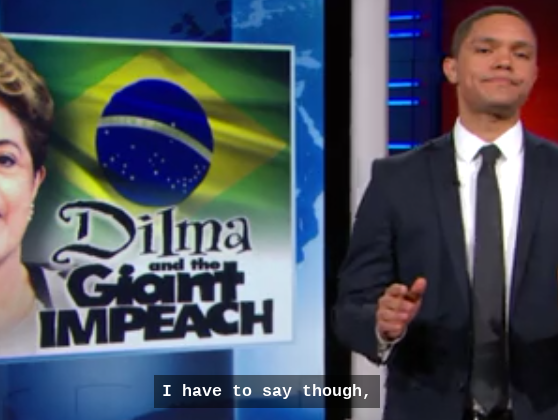 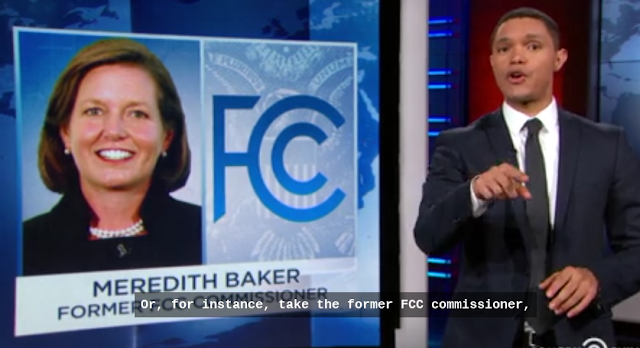 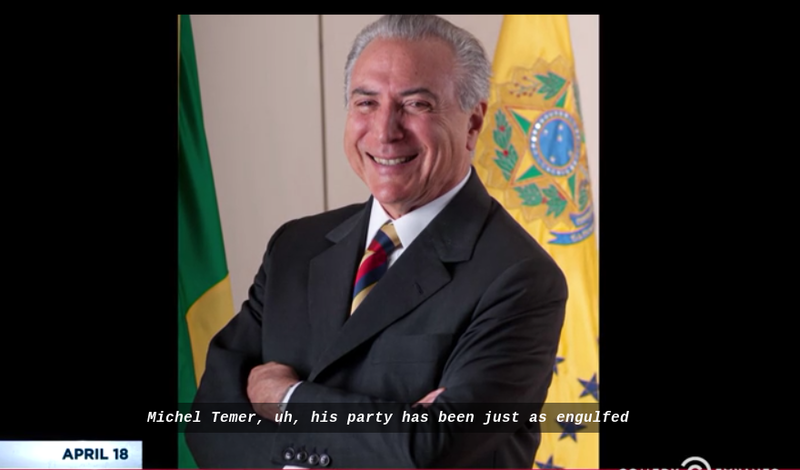 Culture & Society Blog: Daily Show: Trevor Noah Totally Humiliates America's Corrupt Political Establishment, By Comparing It With Brazil! 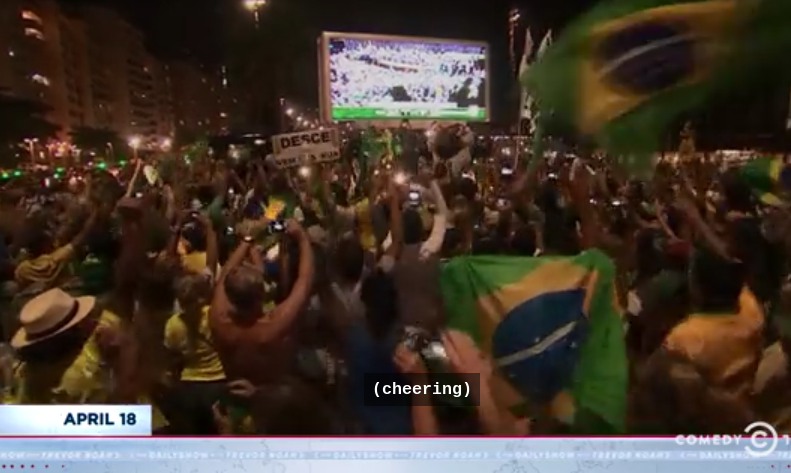 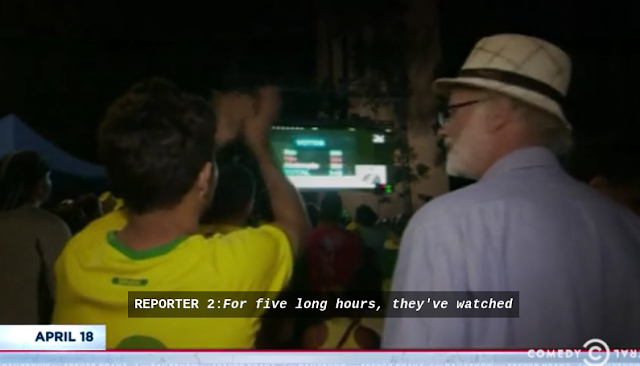 There cheered for every vote! 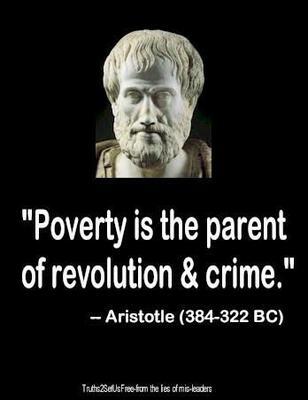 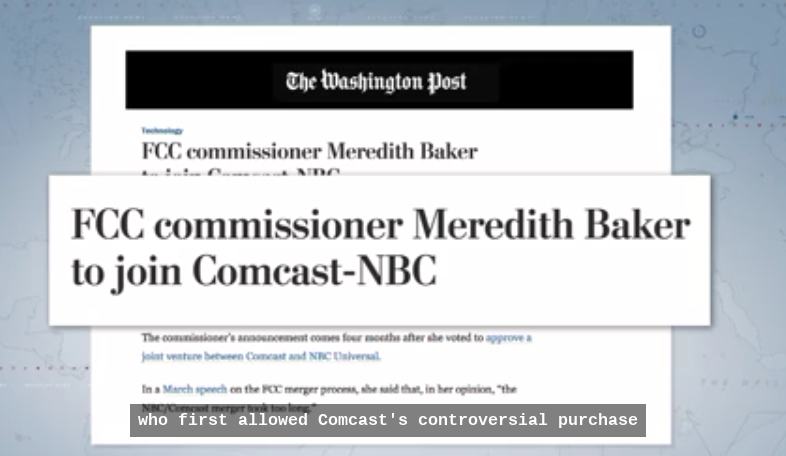 They so LOVE the idea of a corruption free country! 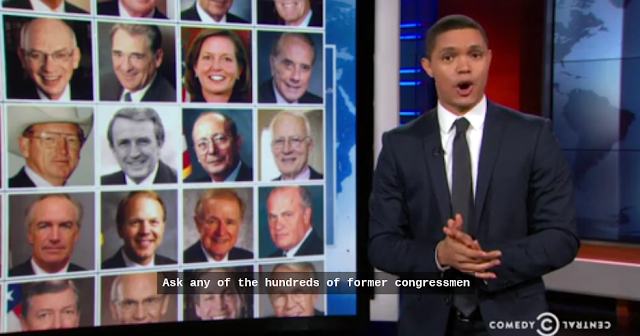 Trevor Noah totally humiliated America's political establishment! 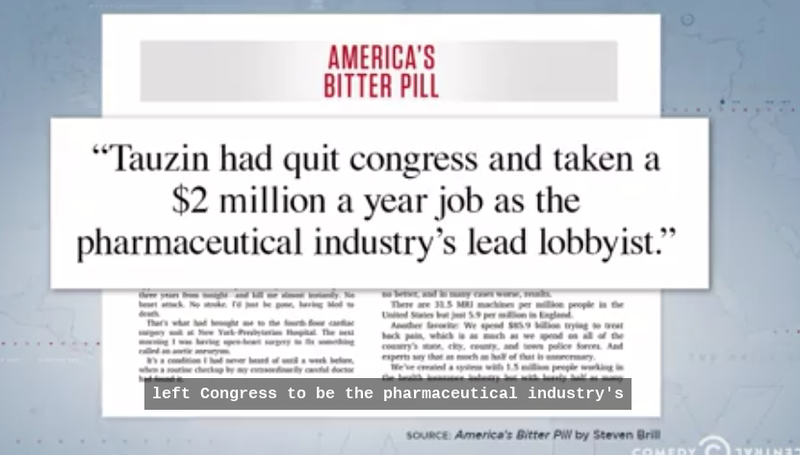 The New York Daily News... ARE TRAITORS! The Daily News Has Committed Treason Against New York & America By Covering Up Essential Information From It's Readers! 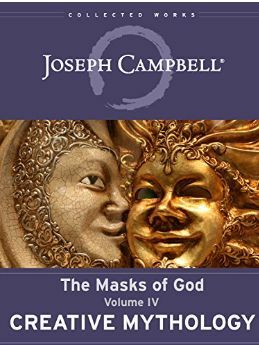 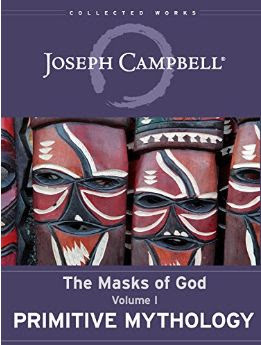 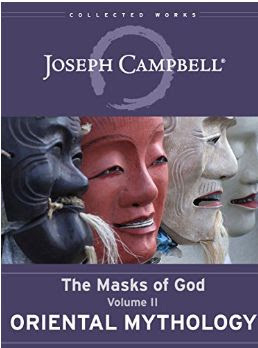 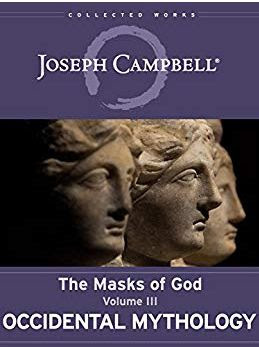 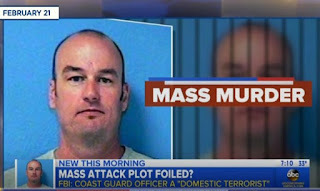 Pedo O Donnell Is Trying To Help Ted Cruz & Paul Ryan! 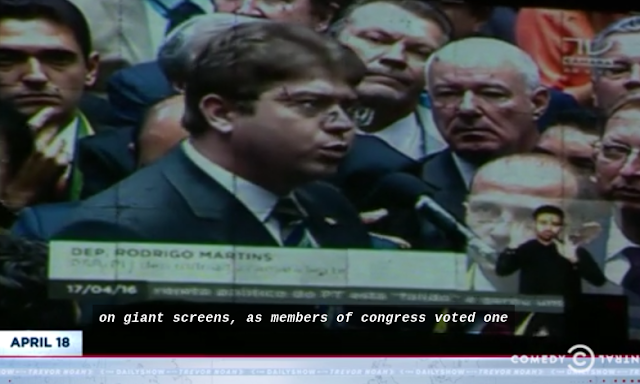 Like He Did By Helping In The Iraq Oil War Cover-Up!